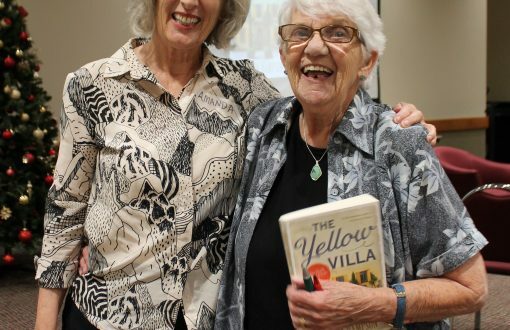 A special book club for aged care residents in Sydney’s south-west inspires friendships and a shared love of reading and stories. 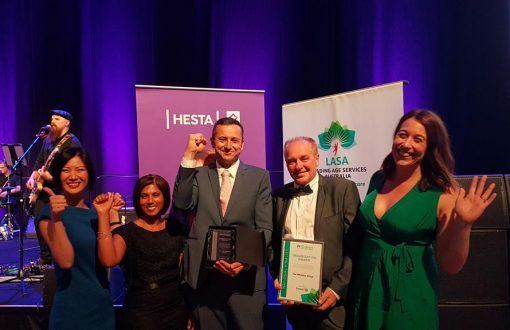 Meet our 2018 Board of Directors Award Winner! 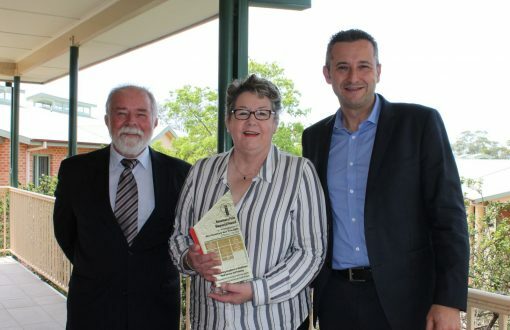 Aged Care employee Deborah Fitzpatrick from Whiddon Temora was announced the winner of the 2018 Whiddon Board of Directors Awards for going above and beyond in her role. 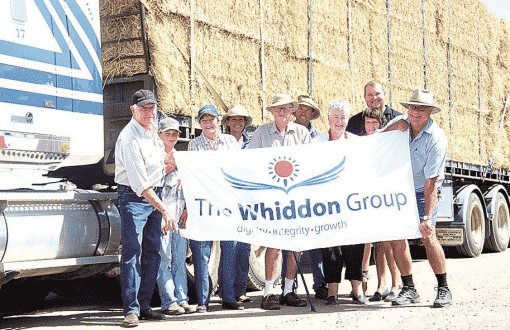 Meet our new brand - we're now known as Whiddon! 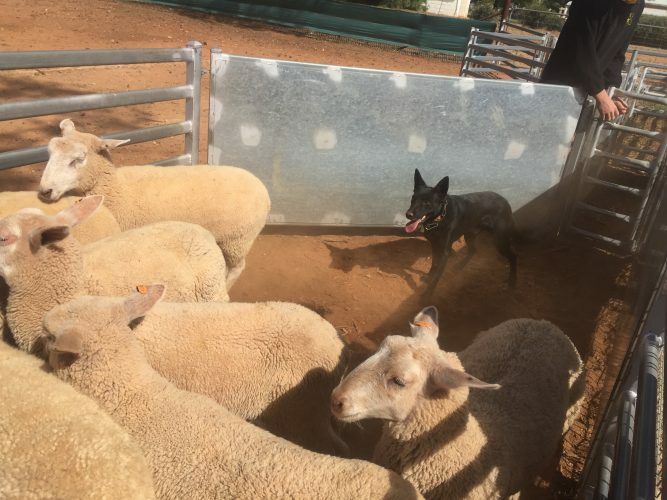 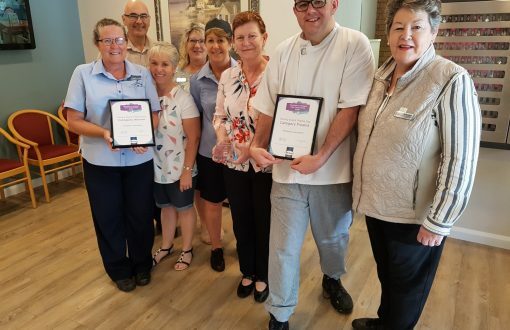 Whiddon Laurieton was announced the winner of the Facility Event Theme Day award for their inspirational monthly event series that connects residents, staff and the community in celebration. 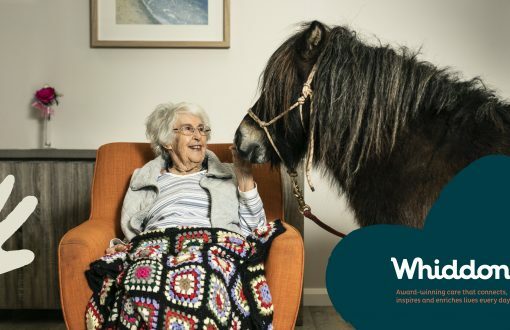 The Whiddon Group has won the national Organisation Award at the inaugural 2018 Leading Aged Care Services Awards for outstanding leadership, innovation and excellence in aged care services. 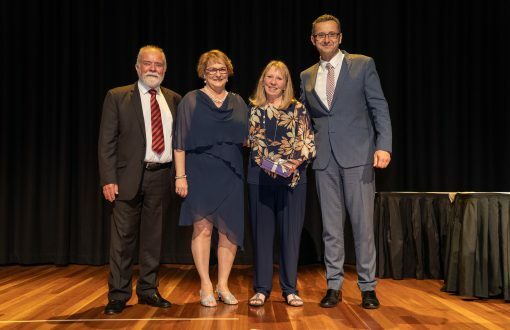 Whiddon’s excellence in food and dining services has been recognised by the Australian Institute of Hospitality in Health Care, with Whiddon announced as the winner of the 2018 Rosemary Pirie Award. 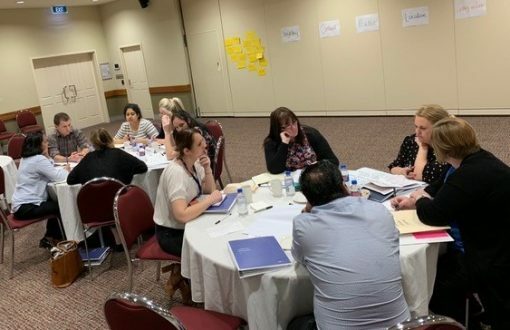 Aged care provider, Whiddon, has been named a finalist in the Australian Human Resources Institute Awards, Australia’s most prestigious Human Resources awards program. 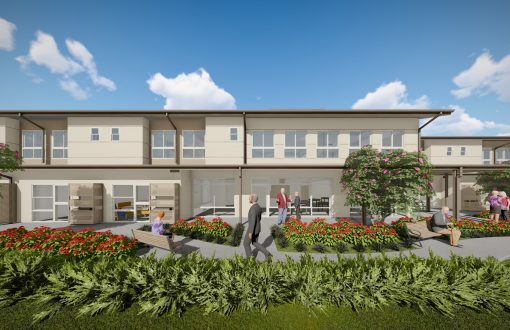 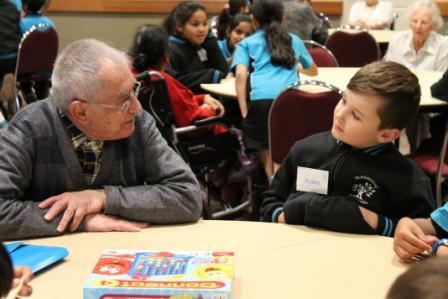 An intergenerational design project at Whiddon aged care home in Glenfield in Sydney's south-west, is bringing innovative ideas and incredible learning experiences.